3 Maybe new Windows 10 Mobile phones make them come back? Windows Phones users from China should consider buying a new smartphone if they want to continue using WeChat. The biggest social media app in China decided to leave Windows Phone due to the poor performance. It’s not the first time when Microsoft phones are abandoned by other app developers. Therefore, this situation should be a warning sign to the company that their mobile devices are not working as good as partners (and users) expect. Developed by Tencent, WeChat is the biggest social media app which allows instance messaging, e-commerce and payment services. The app was created in 2011 and currently has about 950 monthly users. During the six years lifetime, the program has been updated and now offers numerous features and became an important tool for Chinese daily life. However, Windows phone users will no longer be able to take advantage of this app if they do not replace their device with another smartphone. Of course, it’s frustrating, but it seems that there’s any other solution to this problem. 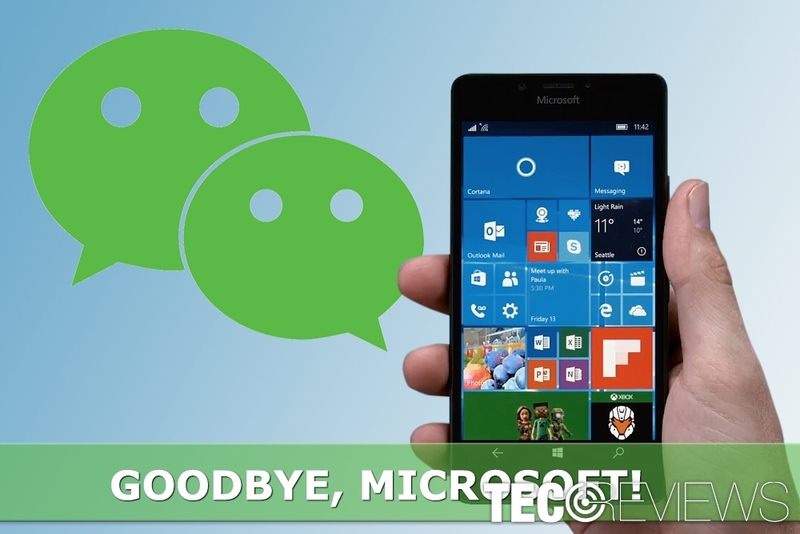 WeChat made a decision to say goodbye to Windows Phone due to many users reports on various errors. It seems that the last drop was users’ reports about error screen upon login. People tell that they have to confirm their login or use a QR code. However, in order to use a QR code, they still have to log in. Indeed, things got messy here. WeChat users left numerous complaints about login problems. The Chinese company is ambitious and this year started working on augmented reality (AR) platform. Therefore, more features and better experiences are coming soon. The news about WeChat’s plans to create AR platform was leaked in April 2017. Then the company uploaded a video which ending revealed about possible augment reality features. However, the video posted on Tencent platform did not explain anything. However, suspicions that company is creating an augmented reality app store was made quickly. However, on September, news about WeChat’s augmented reality platform appeared again. According to the media, the company is planning to create an open-source AR framework which will be available for third-party developers. The latest information suggests that company is quietly working on its 3D rendering engine in order to create virtual warriors and other characters, and make them look realistic. Indeed, they resemble Pokemon Go game which as popular two years ago. Additionally, they are working on their own simultaneous localization and mapping (SLAM) technology, which will help to locate these virtual objects realistically in a real environment. However, there’s no specific information about the release date or features yet. It seems that we just have to sit and white that Chinese developers are preparing for us. The news that Chinese social media giant decides to leave Microsoft might be shocking. 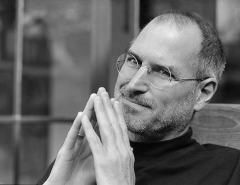 However, they are not first ones who decided to stop working with Microsoft. There’s no secret that Windows Phone cannot compete with other smartphones in the market. Thus, it seems that app developers do not see the need to wait or put more effort in fixing errors and bugs. Wells Fargo is a free banking app which is known for amazing security features and offers great functionality. However, Windows Phone users will no longer be able to view their balance and manage their money. American international banking and financial services holding company announced that they are ending support for Microsoft’s phones. Earlier this year, users should have received an email with these bad news. According to their official statement, Wells Fargo wants to provide their customers the best experiences. It seems that Microsoft’s phones do not meet company’s expectations and requirements. Therefore, developers narrowed their focus on iPhone and Android devices operating systems that offer quicker and more convenient environment for the app to operate. Maybe new Windows 10 Mobile phones make them come back? Microsoft Surface Phone might be released at the end of 2018. 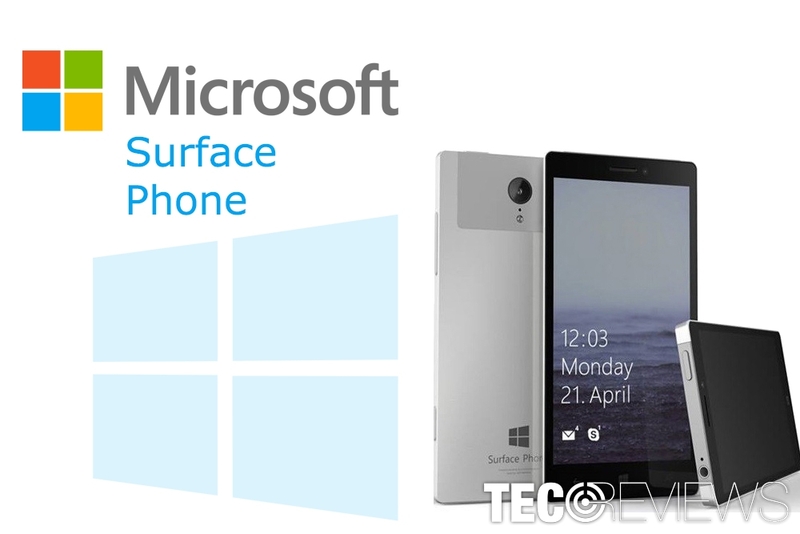 The rumors say that Microsoft is working on a brand new Surface Phone and introduce it to us the next year. However, talks about this new device has been around since 2012. Therefore, we may not get to see this device until 2019. The company claims that this phone will be unique and even better than today’s market leaders. However, judging from the current situation, these talks are too ambitious. Hopefully, the new smartphone will be as great as Microsoft claims. Maybe, WeChat, T-Mobile, and Wells Fargo will regret their decision to stop support for Windows phones. How to Fix “VCRUNTIME140.dll is missing” Error on Windows 10? ^ Michael Allison. 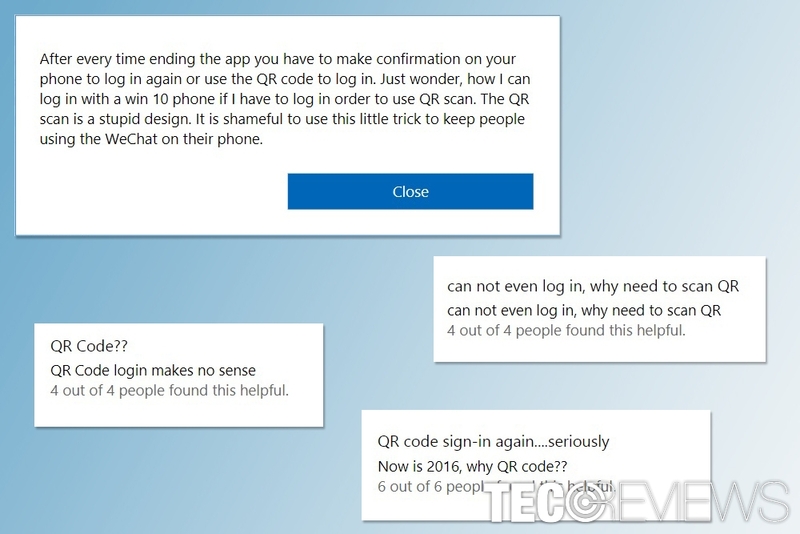 Will the last banking app leaving Windows Phone please turn off the lights?. MSPoweruse. The latest Microsoft news, rumors, reviews, and more. ^ WeChat Is Building An Augmented Reality App Store. China Channel. The website about WeChat. ^ Eva Xiao. WeChat is quietly developing its own AR platform. Tech in Asia. A media, events, and jobs platform for Asia's tech communities. ^ George Finley. Wells Fargo ends support for its Windows Phone app. Windows Report. Windows 10 and Microsoft News, How-to Tips. ^ Jules Wang. T-Mobile app for Windows Phone wonu2019t be supported from August 25. Pocketnow. Smartphone, tablet, and wearable reviews, videos, editorials and new. Computer randomly shuts down: How to fix it in Windows 10?